The Albright-Knox Art Gallery's expansion plan has completed what it is calling an "exhaustive concept and programming design phase." The gallery shared new renderings of AK360 Wednesday evening and is welcoming public comment. 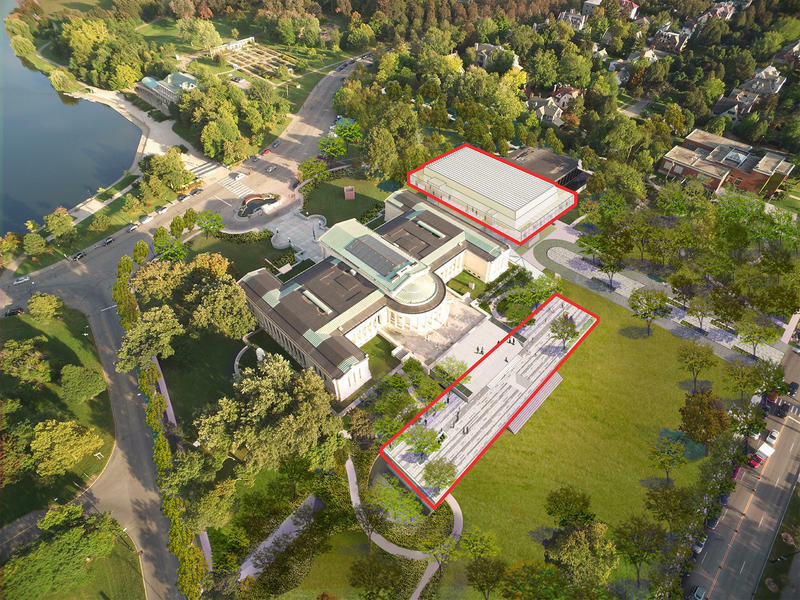 AK360 is expected to double the museum's exhibition space, while providing unobstructed views of Frederick Law Olmsted's surrounding Delaware Park, a new underground parking ramp and a dedicated wing for education that will be able to serve 40 percent more schoolchildren than the 18,000 currently served annually by its Art School program. 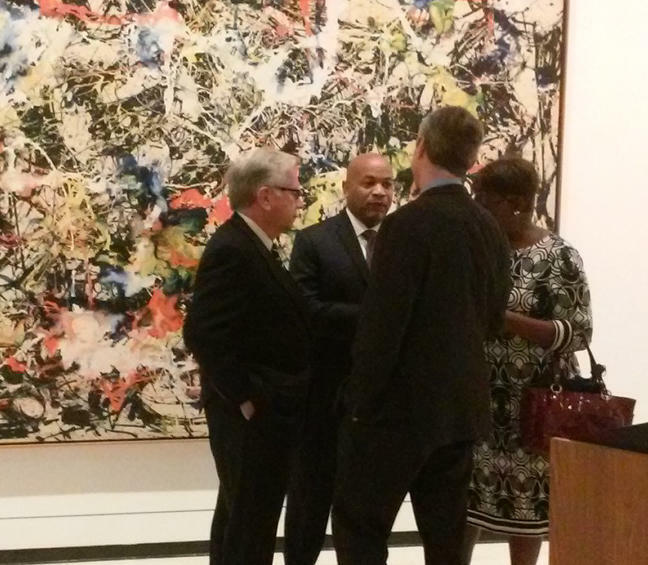 Albright-Knox Deputy Director Joe Martin Lin-Hill says reaction on the first upgrade since 1962 was positive. 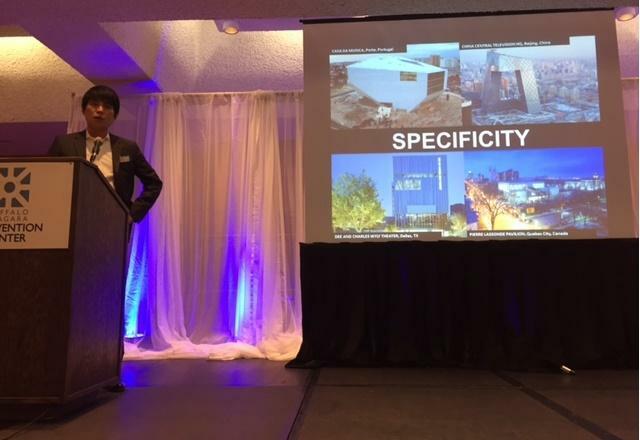 "So far as returning greenspace by burying the parking lot, that was very well received and, from what I heard, people really appreciated the homage to the 1905 and 1962 buildings, as well as the idea for the elevated volume," said Lin-Hill. "That's one part of our new exhibition space. The second part of new exhibition space is underground." The next step is to complete the schematic design - the actual look of the new buildings and facilities. Currently there is an outline, but the schematic will "bring color and life to that outline." Lin-Hill says that will be unveiled in November. He says the overall budget for the expansion also is now set, as community conversations influenced the future that could be imagined. "A preliminary budget was set, but it was only based on comparable museum construction and ambitions we had early on in the process," he said. "We had considered underground parking. It's an expensive proposition. We added more gallery space than we had initially conceived and, for the first time now, we actually have an accurate cost estimate from professional cost estimators who are accustomed to these types of projects and have worked on them for decades." Comments on the new renderings and design elements can be posted on the gallery's website. With cash in hand years earlier than expected, the Albright-Knox Art Gallery is moving ahead on the public process of designing its new space. 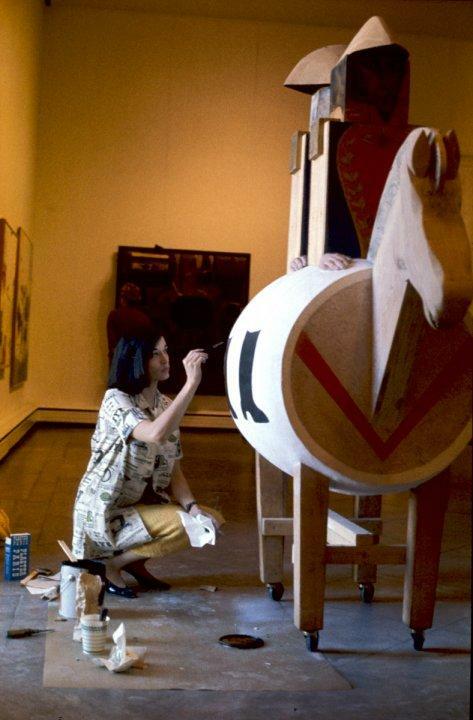 The Albright-Knox Art Gallery has long been renowned for its collection of modern art, both purchased in the art market and donated by artists and gallery benefactors like John Albright and Seymour Knox Jr. Gallery Director Janne Siren announced Tuesday that the collection is expanding again with an amazing gift. 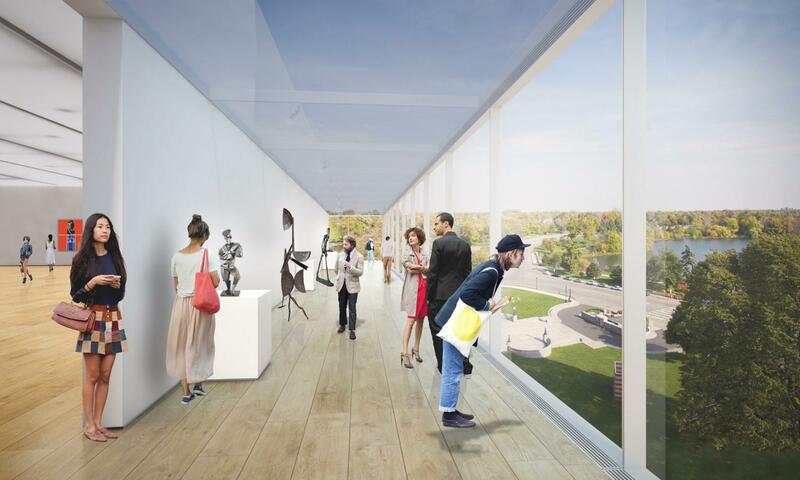 The Albright-Knox Art Gallery, which is moving forward with an ambitious expansion plan known as AK360, got a fiscal boost for the project Thursday from members of the New York State Assembly. Speaker Carl Heastie joined local delegates in Buffalo to make the announcement.